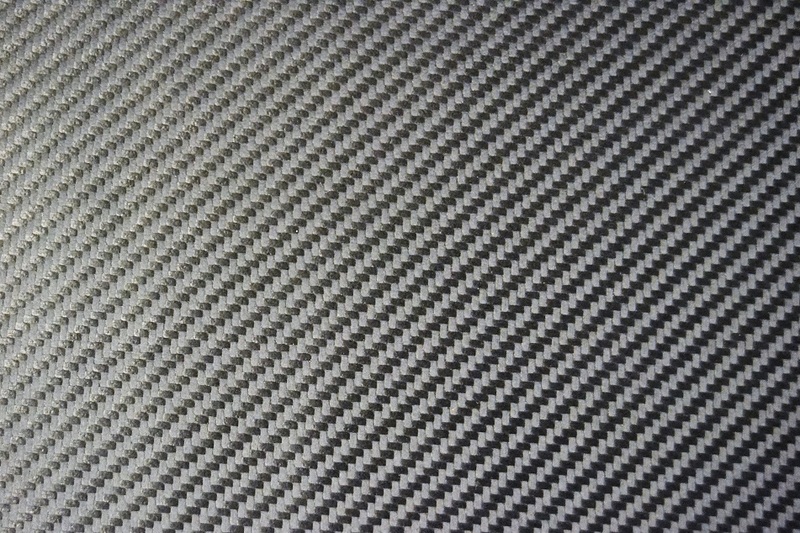 3D Effect Carbon effect leather as used in Lotus cars among others. 3D Carbon print embossed on the leather. Ideal to add extra detail into a cars interior. This product is sold by the hide. Hides are 1.1 - 1.4mm thick and average size is 1.5 metres square.